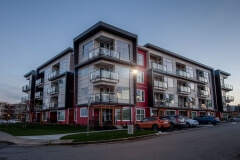 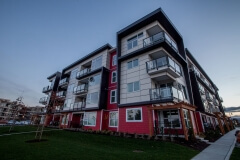 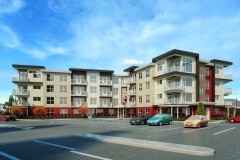 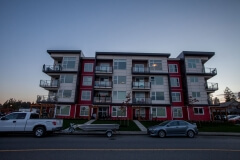 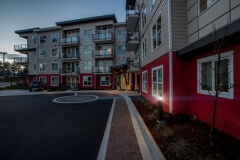 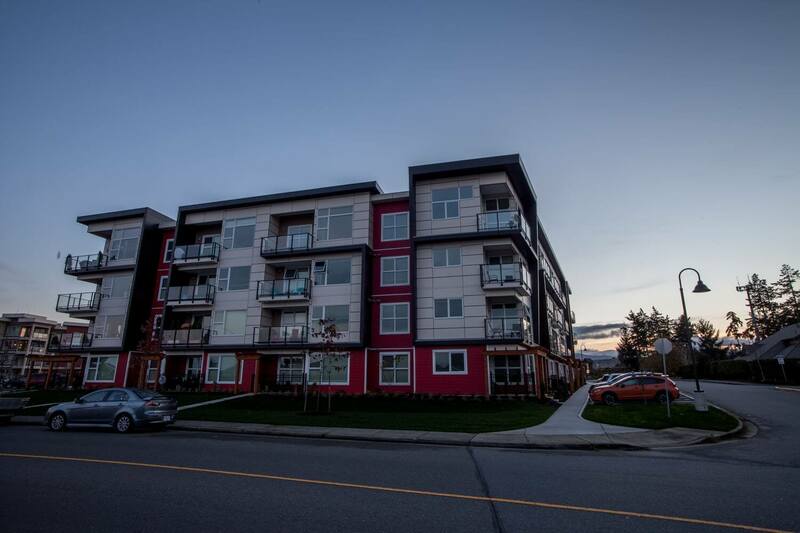 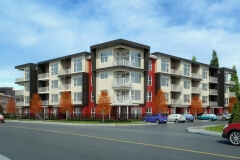 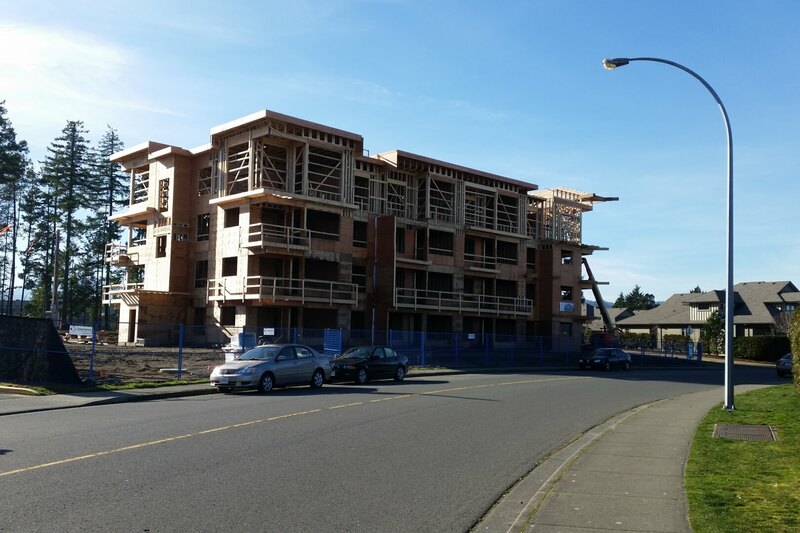 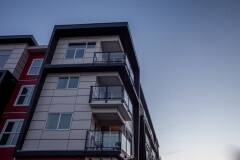 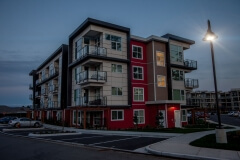 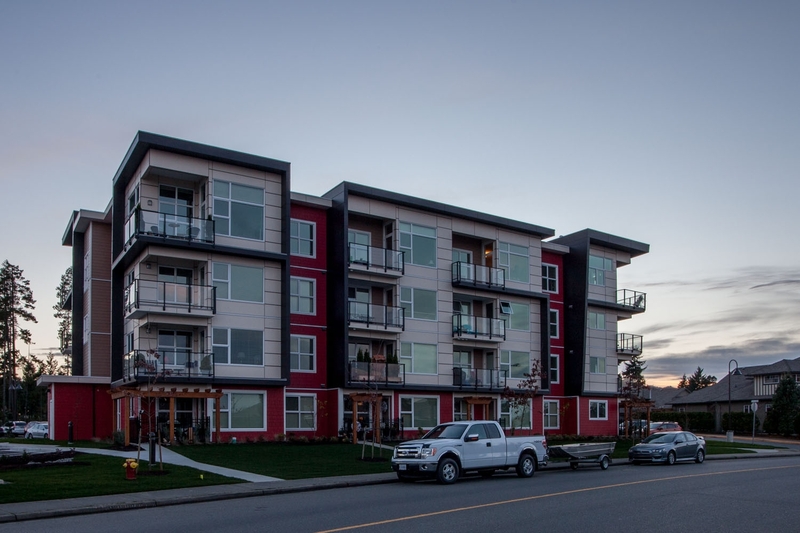 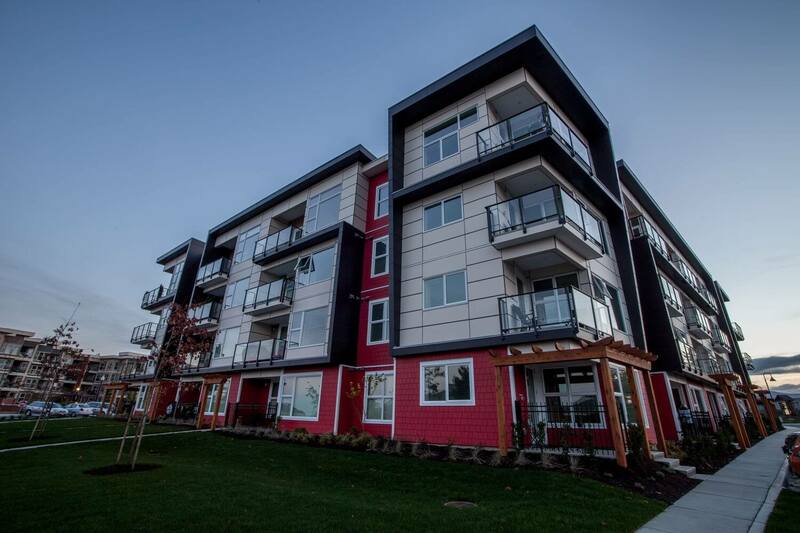 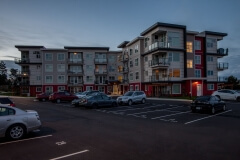 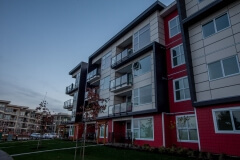 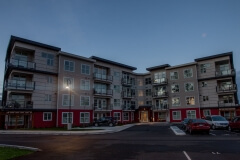 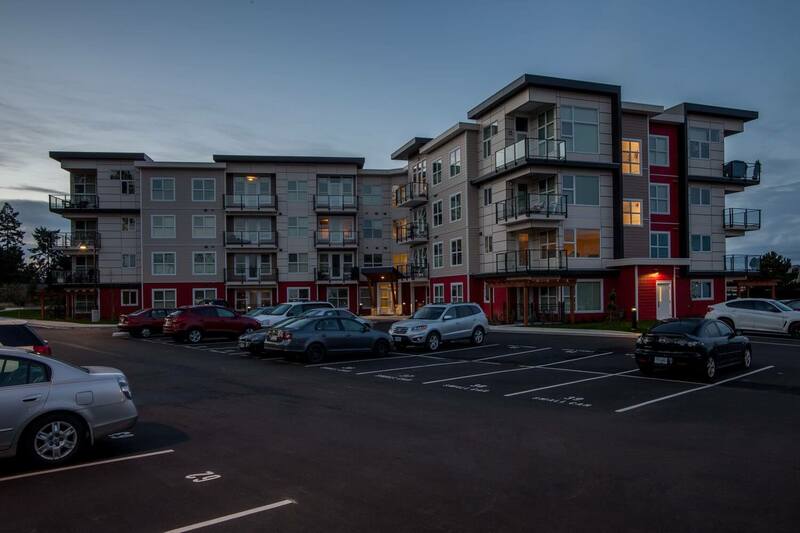 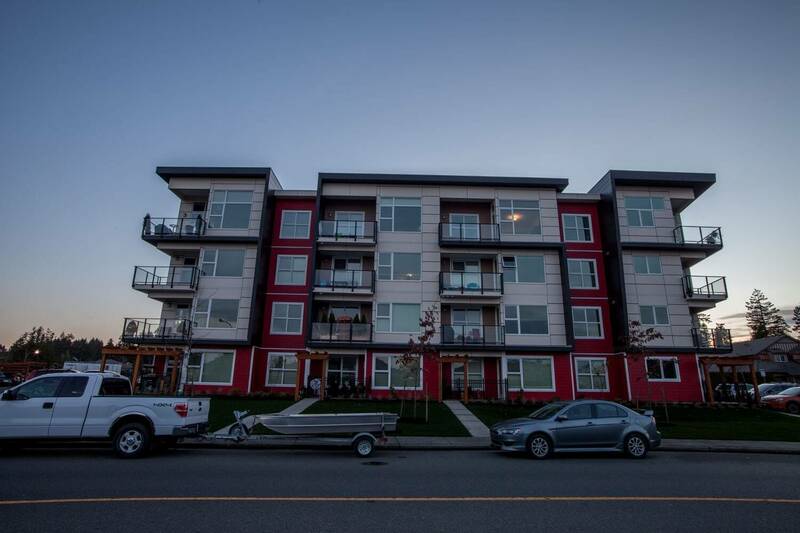 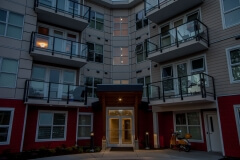 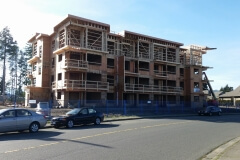 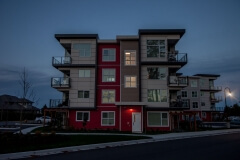 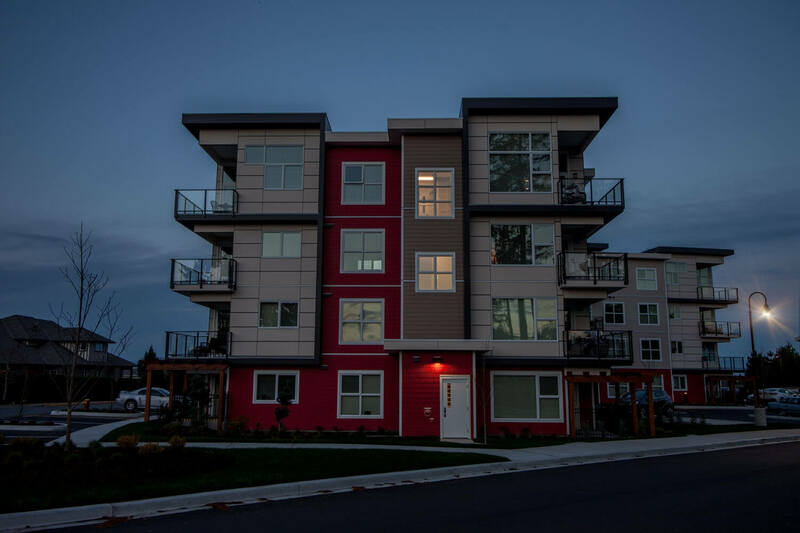 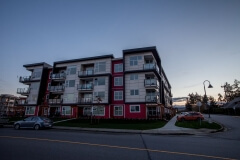 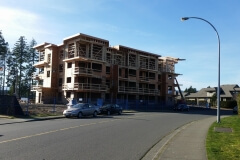 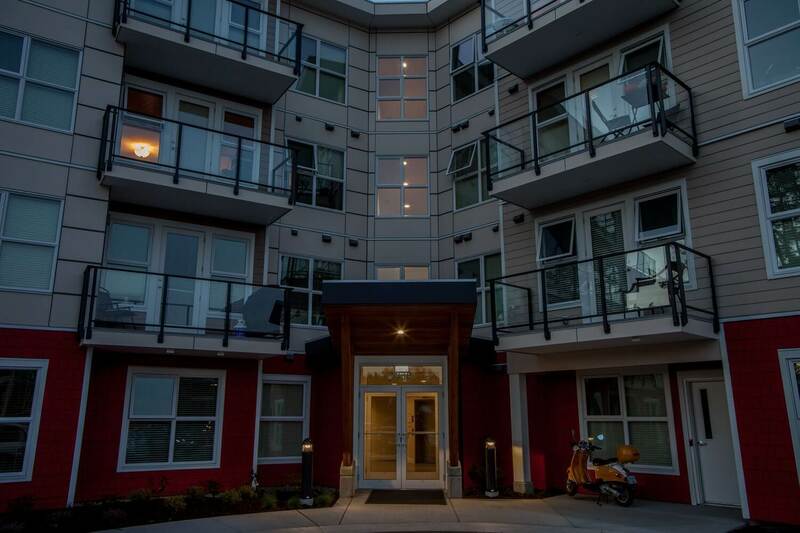 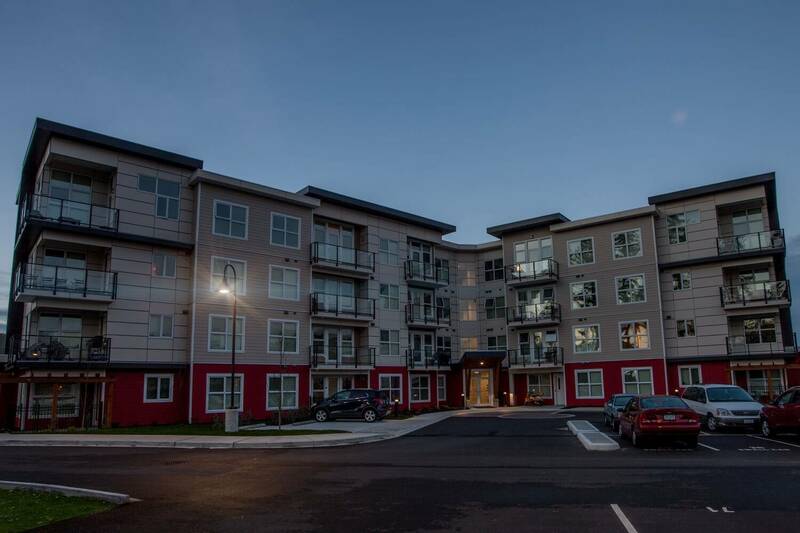 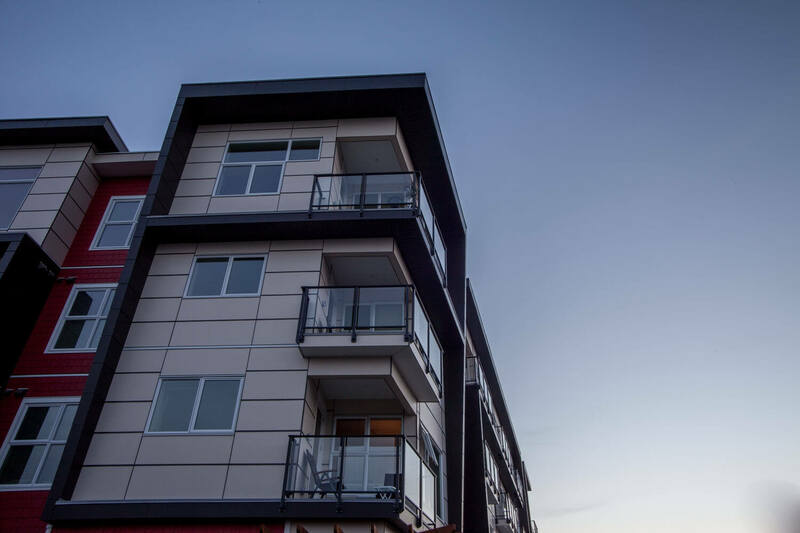 Windley Contracting is currently constructing a 50 unit residential rental apartment located in the North End of Nanaimo. 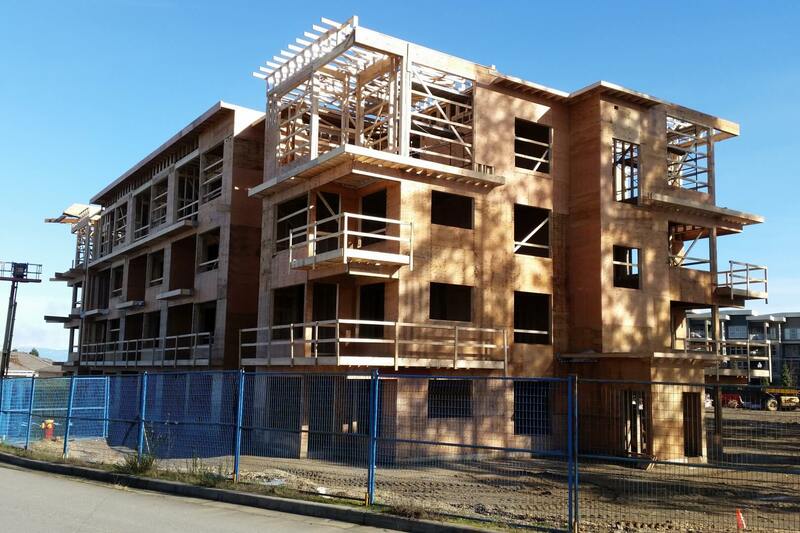 This building will be four storeys tall with a combination of 1 and 2 bedroom units. 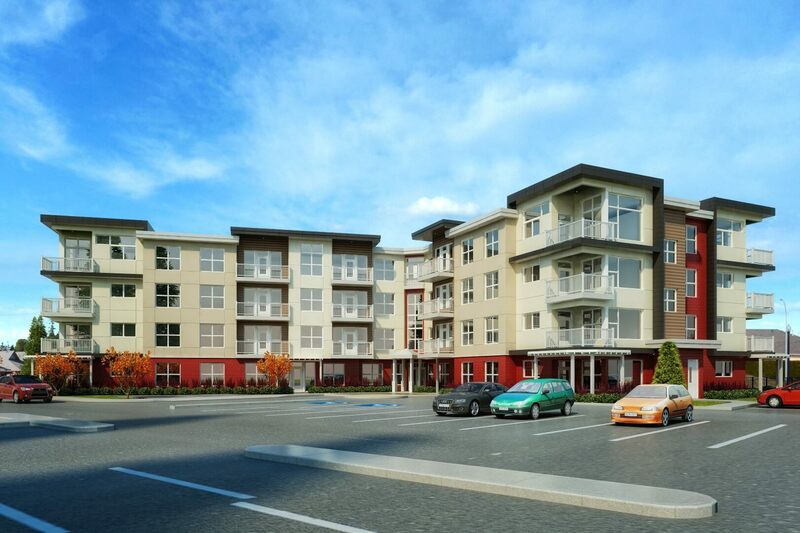 Featuring a modern architectural design, the building will also boast an upscale top floor where the units will feature 14 ft. high ceilings. 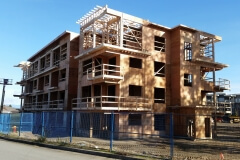 The exterior facade of the building will be a combination different modern panel and plank materials which will complement the surrounding neighbourhood.